A winner's film that used festival strategy to drive huge returns in world wide box office. This Crossroads article will cover another example of a film that used critical acclaim from a festival release to drive a worldwide box office affection; this time for a young pageant princess named Olive. Little Miss Sunshine is a story that follows the Hoover family to a beauty pageant in California. Their R-rated family trip reflects, in a lighthearted way, the life lessons of death, dreams, and failure. With a low production budget and first-time writer and director team, I’m sure many feared that this film, itself, would fail… in the end, failure was certainly not the case. Our Crossroads ranking for Little Miss Sunshine takes into account a high artistic reception with a high return on investment. Reviews from Rotten Tomatoes, IMDB, and Metacritic resulted in 91/100, 7.8/10, and 80/100, respectively. ROI results in profit of $92,523,181 divided by $8,000,000 production budget to show 11.6 times of return. This is adjusted to scale of revenue generating movies to conclude a Crossroads score of 7.53. Little Miss Sunshine is a 2006 American independent comedy film. 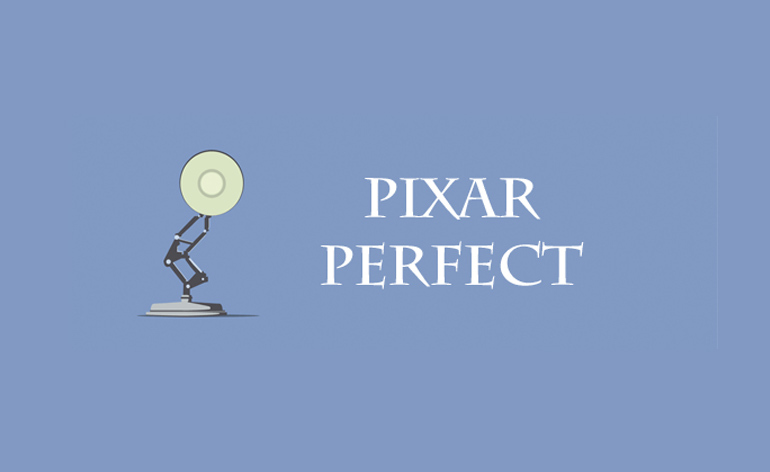 The film debuted first-time directors (husband-wife team) of Jonathan Dayton and Valerie Faris and first-time screenwriter Michael Arndt (Toy Story 3, 2010). The movie stars Greg Kinnear, Steve Carell, Toni Collette, Paul Dano, Abigail Breslin and Alan Arkin. Little Miss Sunshine was produced by Big Beach Films on a budget of $8 million, began filming on June 6th, 2005, which took place over 30 days in Arizona and Southern California. Using its acclaim from festival release, Little Miss Sunshine opened limited in seven theaters in the U.S., earning $498,796 in its first week. On July 29th, 2006, the first Saturday of its initial limited release, Little Miss Sunshine earned a $20,335 per-theater average gross, the highest per-theater average gross of all the films shown in the United States every day for the first 21 days of its release. It expanded release on August 4th, 2006, and entered the box office top 10 on August 18th, 2006, increasing theater count by 352% and 107% on August 25. The film remained in the box office top 10 through September 21st, a 35-day streak. In worldwide box office, the film has grossed $100,523,181, having held a budget of $8,000,000 in production. 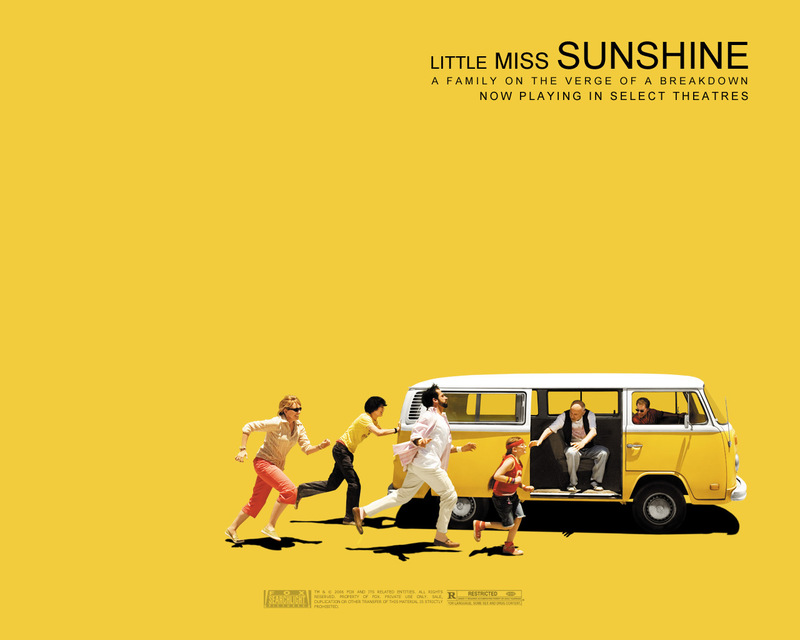 Little Miss Sunshine received widespread critical acclaim for it’s fun and endearing story. The film was nominated for four Academy Awards, including Best Picture, and won two: Best Original Screenplay for Michael Arndt and Best Supporting Actor for Alan Arkin. It also won the Independent Spirit Award for Best Feature and received numerous other honors and awards. First and foremost: the cast. The 2006 up-and-coming star, Steve Carell, drove much of the public’s attention to the family inside the VW bus; but comedy didn’t stop there. The cast did an excellent job portraying such heavy scenarios of death and failure in a comedic and personable manner. Next: production was “lean”. In business operations, companies are encouraged to follow what’s called “lean manufacturing”: a system that seeks to optimize output based on efficiency and profitability. Little Miss Sunshine was filmed in a matter of 30 days, with a budget under $10 million. This expense was covered (with a little extra cash) in addition to a percentage of sales from the distribution bid with Fox Searchlight. Low budget, low working days, and no crazy spending on dramatic special effects is how Little Miss Sunshine kept production lean and optimal. Overall, Little Miss Sunshine didn’t make the half-a-billion today’s tentpoles generate, but as a low budget independent film with huge returns (11.6 to be exact), the film is worthy of profitable mention. We see strategy that utilized the film’s marketing opportunities in all the steps of the pipeline: production, exhibition, and distribution. And, simply said, it’s a damn good film.